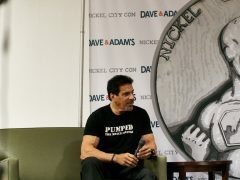 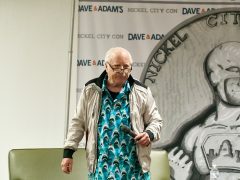 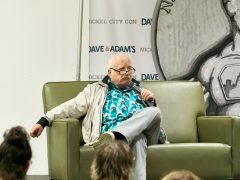 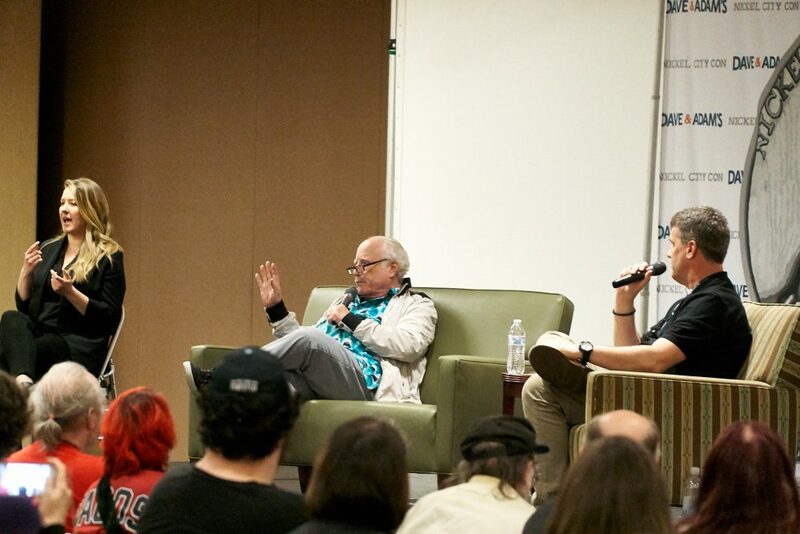 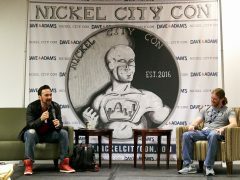 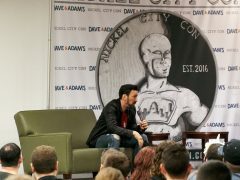 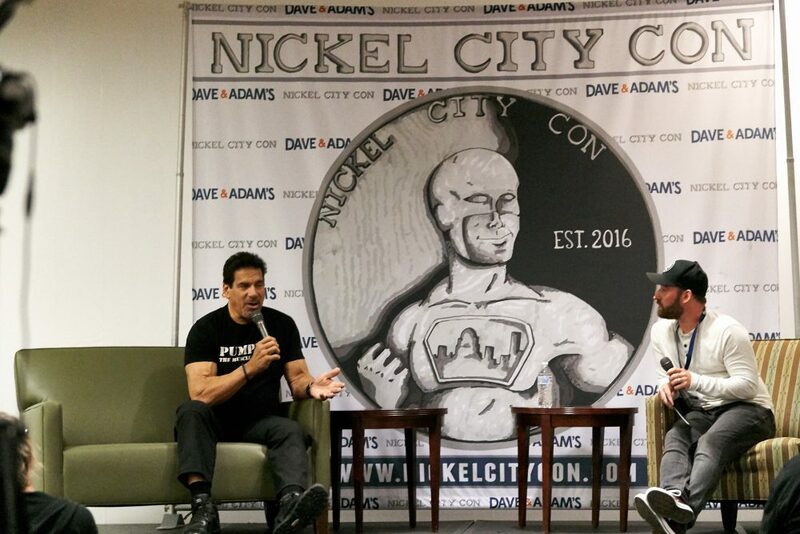 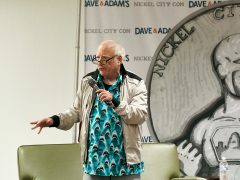 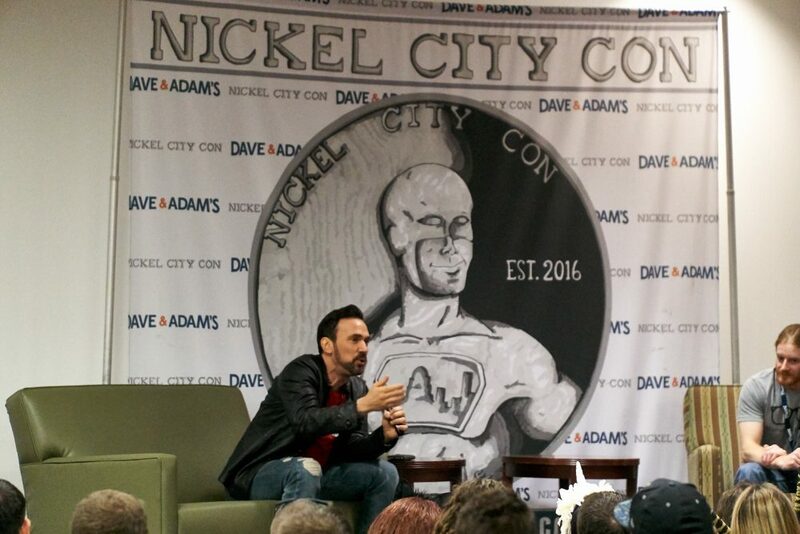 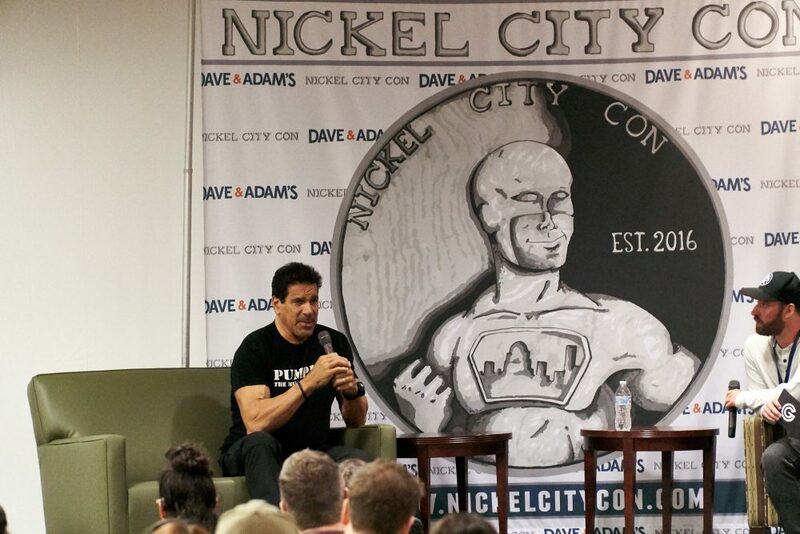 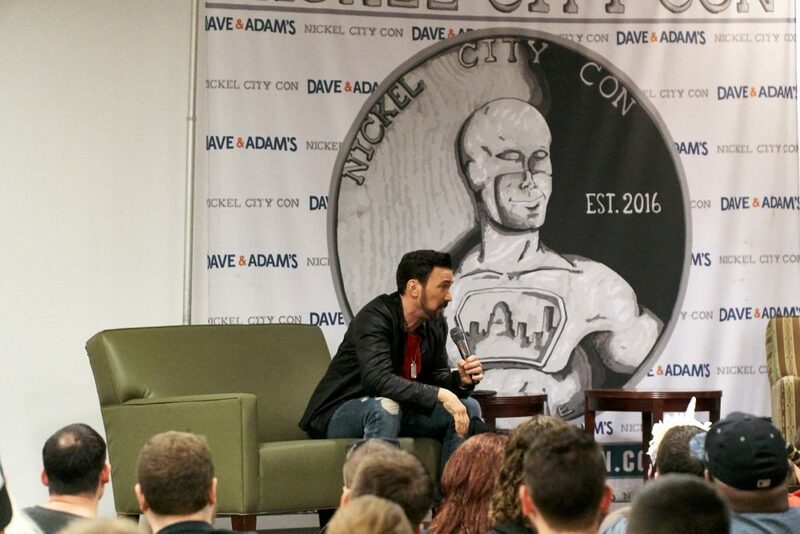 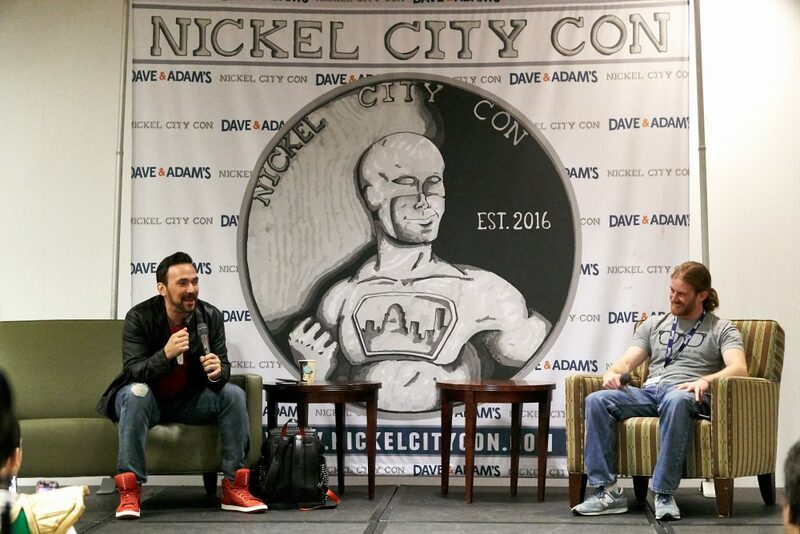 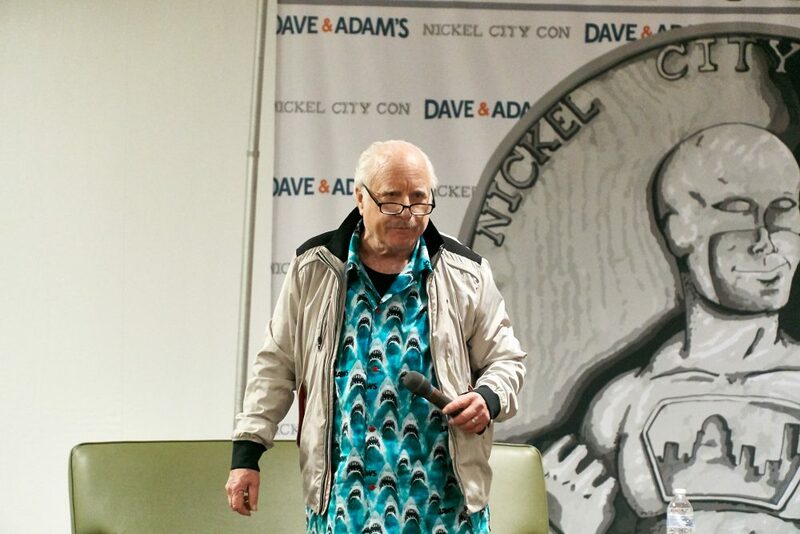 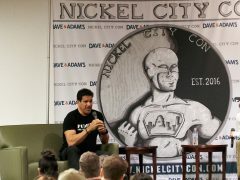 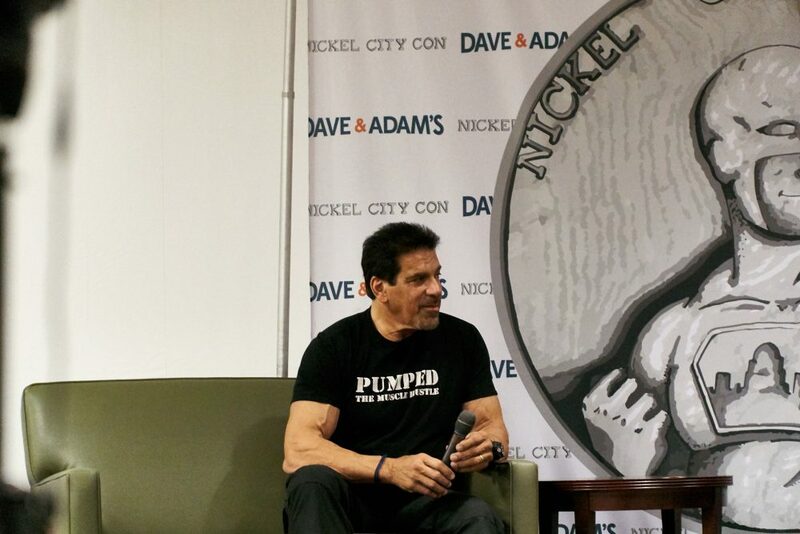 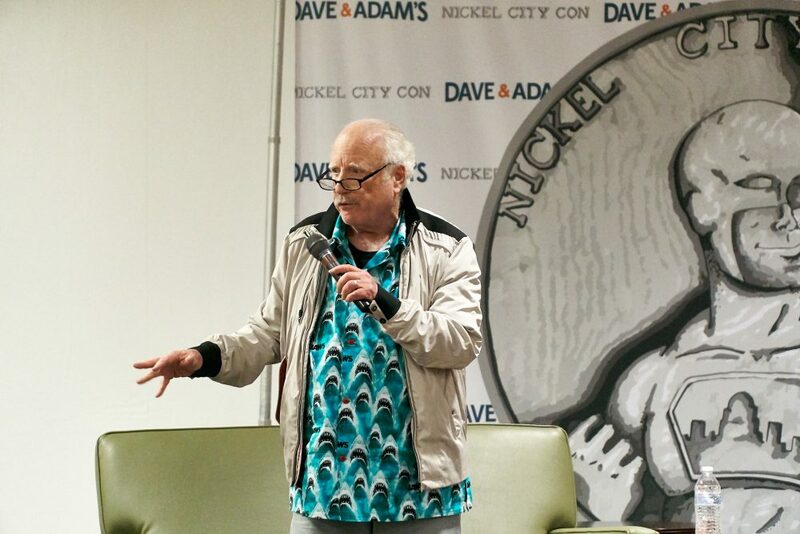 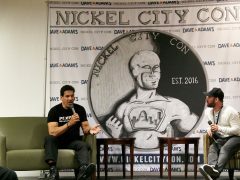 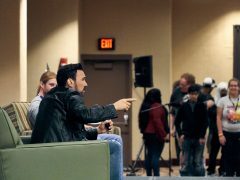 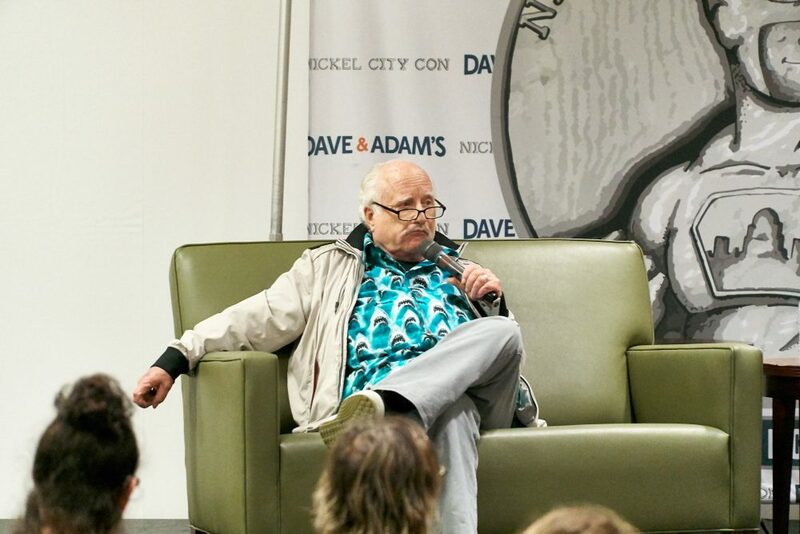 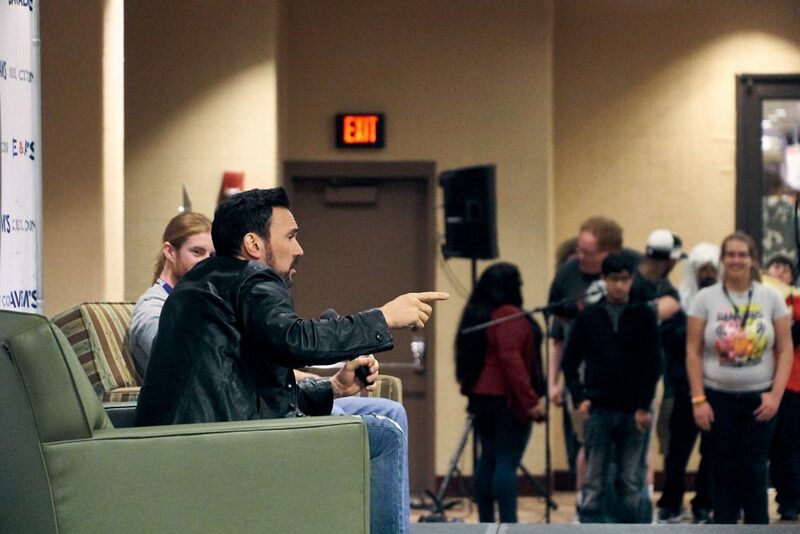 Panels at Nickel City Con are the best way to get acquainted with the personality, life, and career of your favorite TV/movie celebrity, comic artist, author, and guest talent! 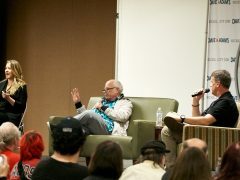 Panels are free to attend and last around 45 minutes each! 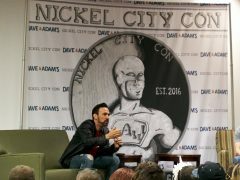 Panel schedule is not posted until 2 weeks prior to Nickel City Con!